If you're looking for a GUARANTEED way to grow your Channel Sales, then all you have to do is make in EASIER on Channel Partners to Promote, Market & Sell your brand! The iConnect CPN Cloud is the first Channel Partner Marketing & Sales App that empowers Vendors with the tools, technology and digital know-how to enable Channel Partners with everything they need to quickly and easily launch their very own private-labelled Marketing and Sales Solution to Promote, Market and Sell your brand more effectively. 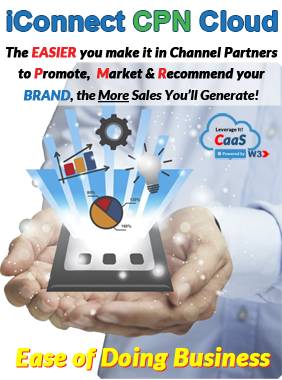 With the iConnect CPN Cloud, empowering Channel Partners with everything they need to Promote, Market and Recommend your brand is EASY! 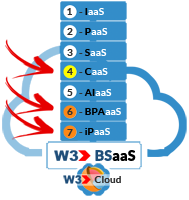 Reaching Higher Sales Objectives is EASY with W3! 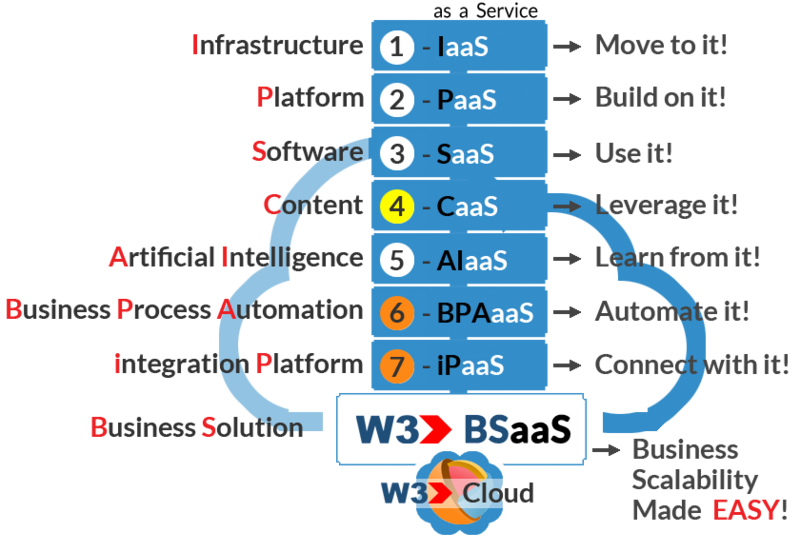 In collaboration with your marketing team, W3 will custom configure a Marketing and Sales Profile(s) that will empower your Channel Partners with everything they need to Promote, Market and Sell your Brand more efficiently and effectively than ever before. The iConnect CPN Cloud will become your NEW found competitive advantage as you make it EASIER on Channel Partners to do business with you.